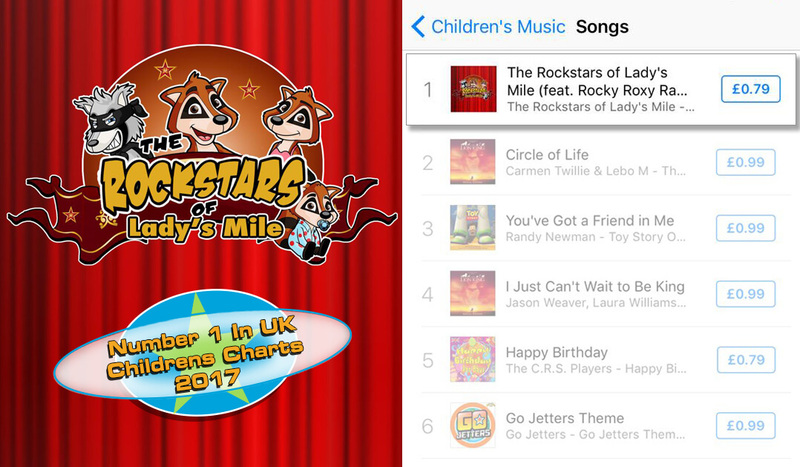 We have an enviable record of producing successful bespoke mascot theme songs and party dances with two number one hits in the children’s iTunes charts to date. Not only a potential revenue stream, a great mascot song or bespoke party dance is the perfect way to build affinity and lasting children’s memories of your characters. Bespoke show graphics for your character shows, add spectacle to support your brand of entertainment with that extra special TV style presentation.